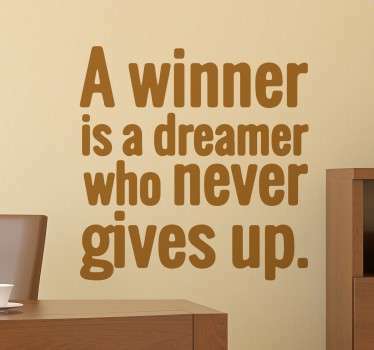 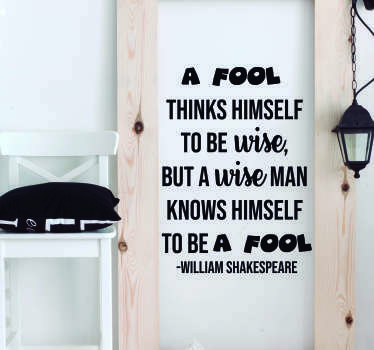 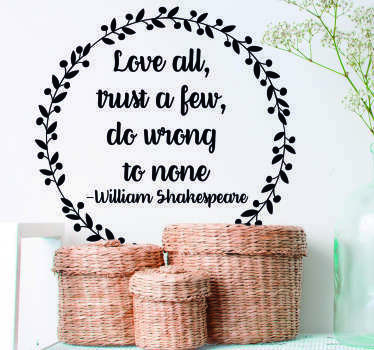 Collection of text stickers of famous quotations. 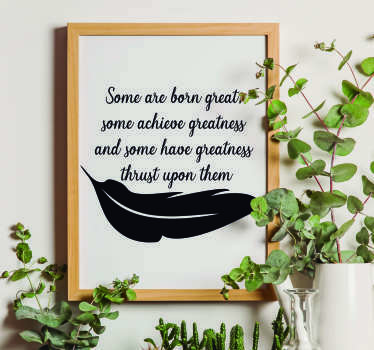 A variety of known quotes. 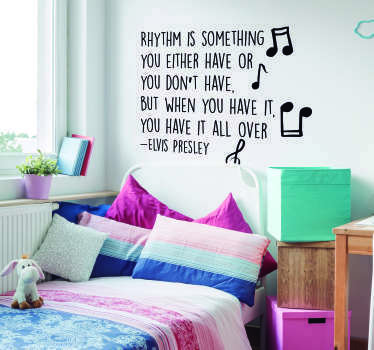 Ideal for decorating any space. 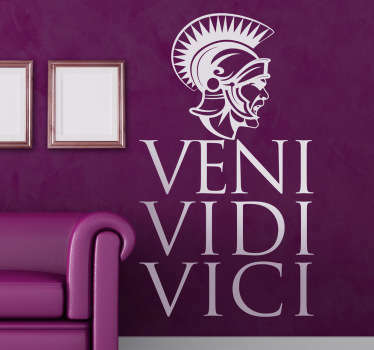 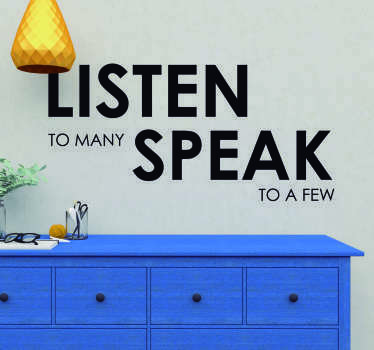 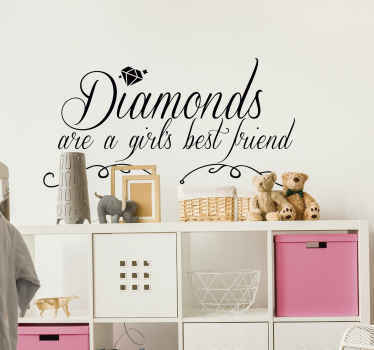 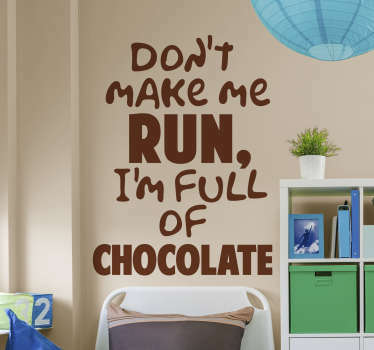 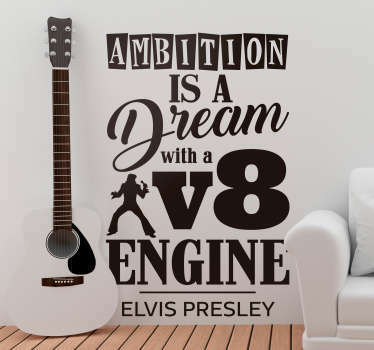 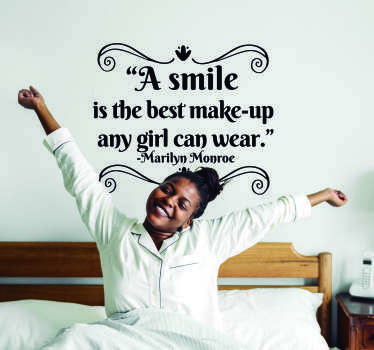 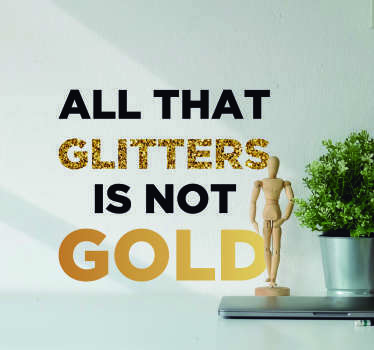 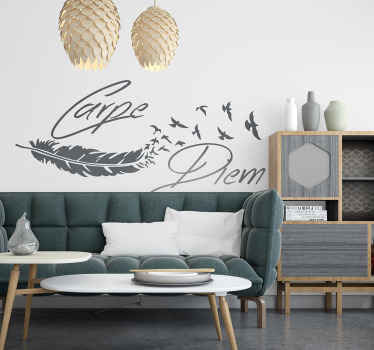 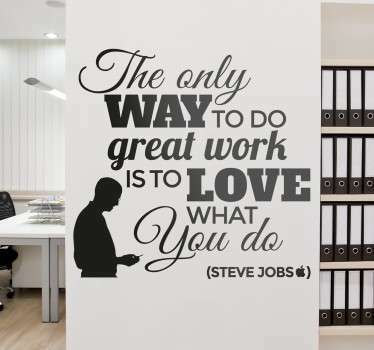 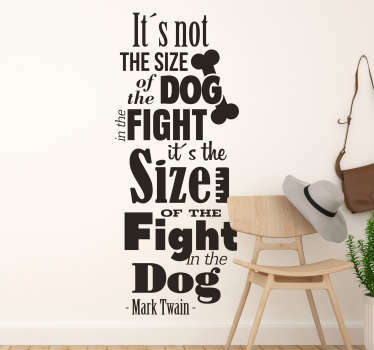 Our wide range of wall art stickers are perfect for those who love give their home or office a new unique touch of originality. 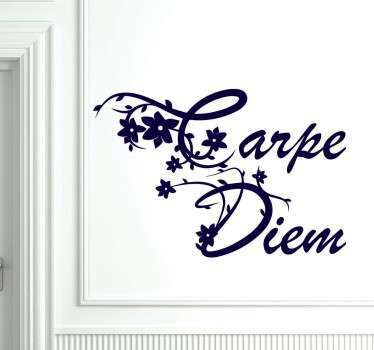 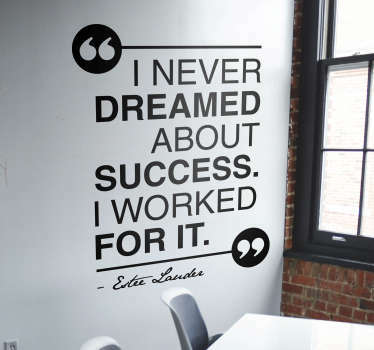 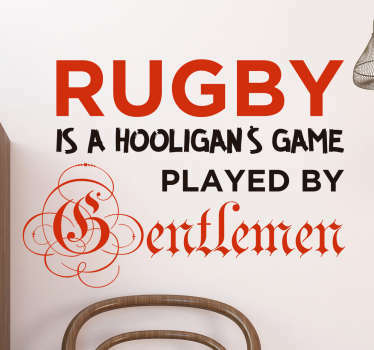 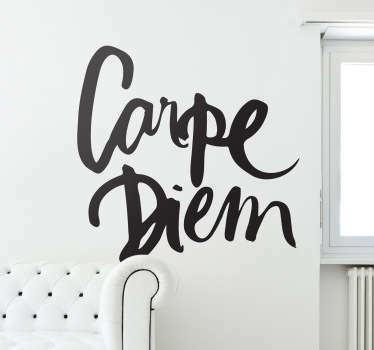 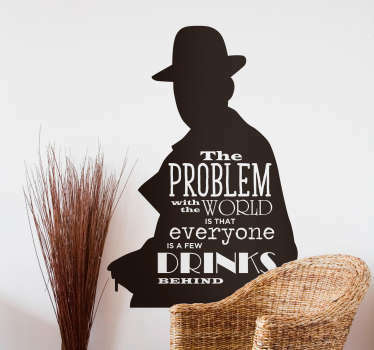 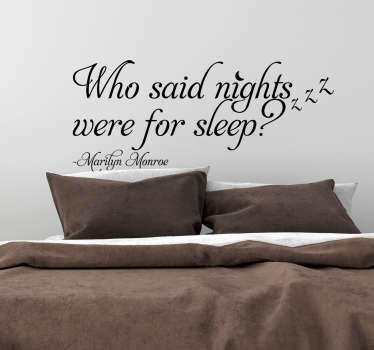 Decorate your place in a very stylish way with our bespoke wall stickers! 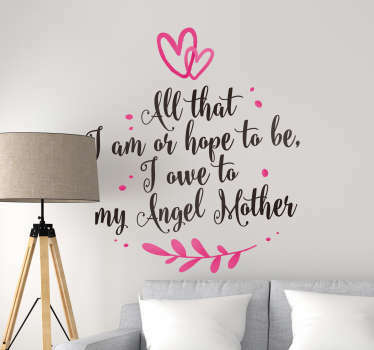 If you would like to have a decal personalised with a quote of your own or your favourite one then contact us and we will design a personalised sticker for you! 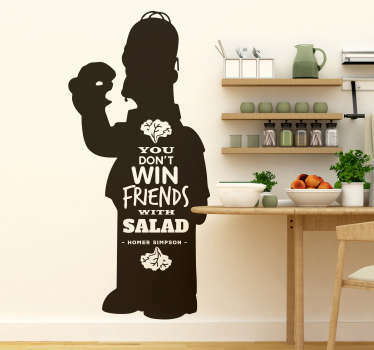 Easy to apply made with anti-bubble vinyl and leave no residue upon removal.